Collaborative Learning Consulting Services strengthens knowledge and builds confidence in families, educators, and administrators of young children. Linda, Caitlin, and Leah have over 50 years of combined experience working with infants, toddlers, and preschoolers. Collaborative Learning Consulting Services was founded in 2016 to provide coaching and training to the early learning community. 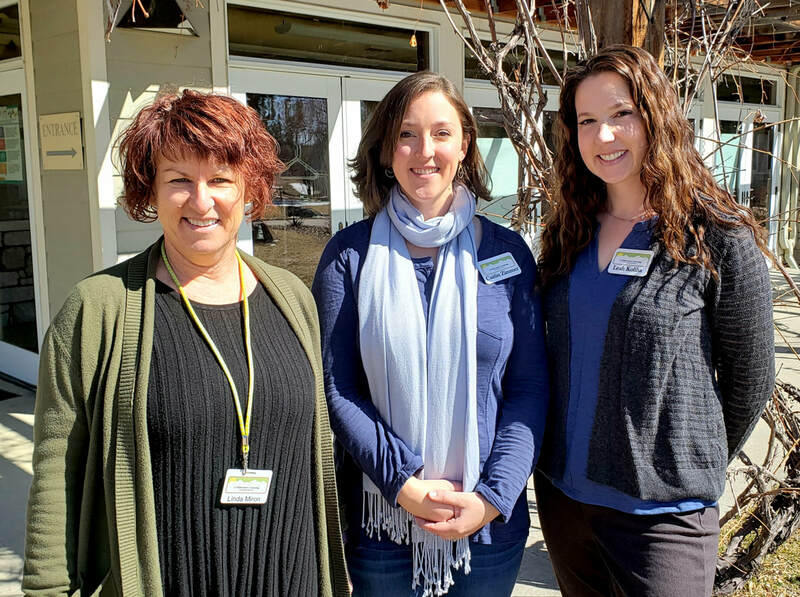 In 2018 Caitlin and Leah joined the team as consultants and collaborators to extend the vision and purpose of CLCS to an even broader population of individuals and groups passionate about early childhood education. With backgrounds in child development, administration, and research-based best practices, the CLCS team is passionate about supporting professionals, families, and the larger community. Together we can provide the highest quality care for our early learners.